The California climate provides mid-century modern homeowners with limitless possibilities when landscaping their homes. While specific garden plants will rely on your home's location, the amount of sunlight, and soil conditions, there are several plants that seem to work with mid-century homes time and again. Here are a handful of our favorites. A beautiful bonsai can become the focal point of a mid-century modern landscape. The art of bonsai makes a young tree have the appearance of a full-grown tree through artful pruning and wiring, and they come in many sizes. 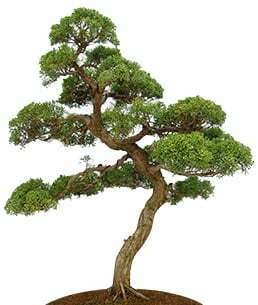 While almost any woody plant can be used to cultivate a bonsai, junipers, maples, and pines are the most common species. 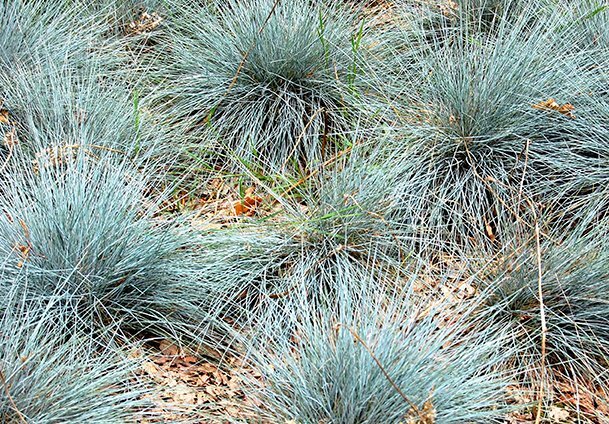 A versatile ornamental grass, blue fescue can be planted at the base of leggy shrubs or tall perennials, as geometric groundcover, or as an accent plant in rock garden. 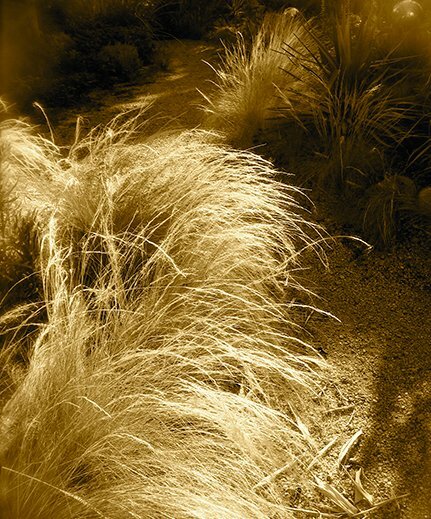 Known for its graceful texture, Mexican feather grass is drought- tolerant and grows like a cascading fountain. 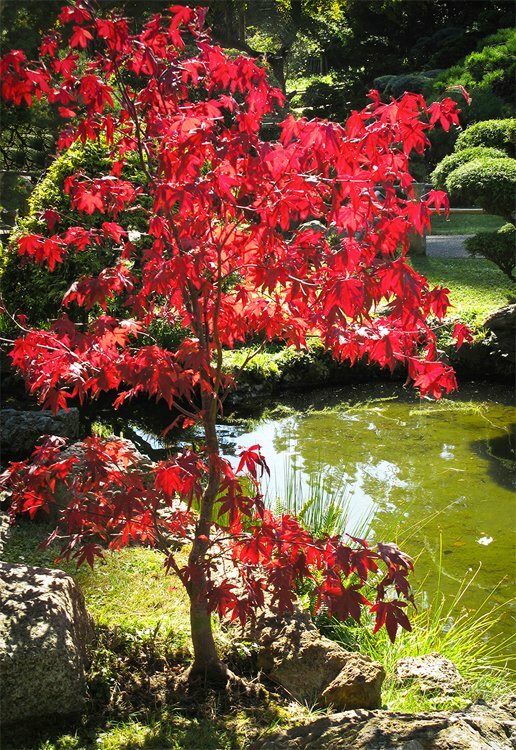 Red, green, or variegated, these versatile trees provide a soft presence in a front yard or command attention with dark foliage against a backdrop of summer greens. The artistic appearance of this rustic, twisted tree makes it a useful accent. 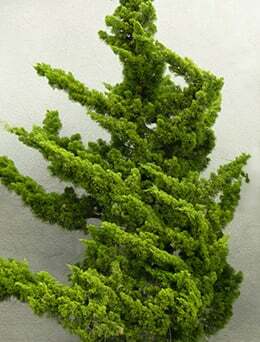 These evergreens do particularly well in coastal environments and can be trained into topiary shapes. 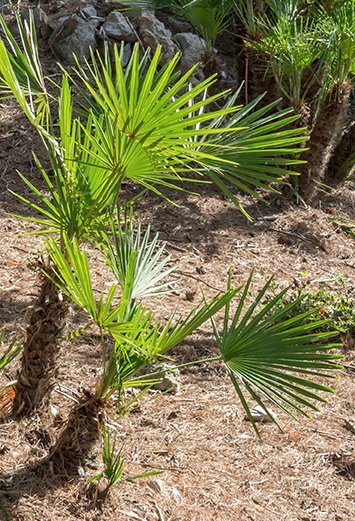 At home in sand and sun, the Mediterranean fan palm is sculpture for the garden. Clear the lower fronds to plant under it with contrasting textures of small perennials and herbs.